Pillowcase Nightgown – How To | Who Are You Calling Crafty? My newest obsession is Pinterest – Pinterest is this insanely awesome website that lets you take ideas and “pin them” to your board. I like to think of it as a virtual idea book. The problem with Pinterest is that you get overwhelmed very easily with ideas. I found a child’s Pillowcase Nightgown but it wasn’t made from a pillowcase. 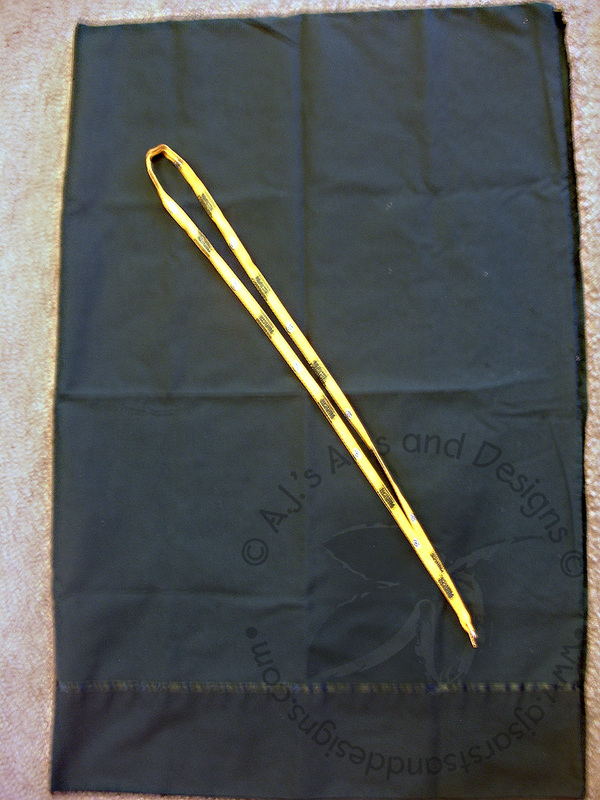 I then found this one – which I did make for my daughter and the pants which I made for Booga. 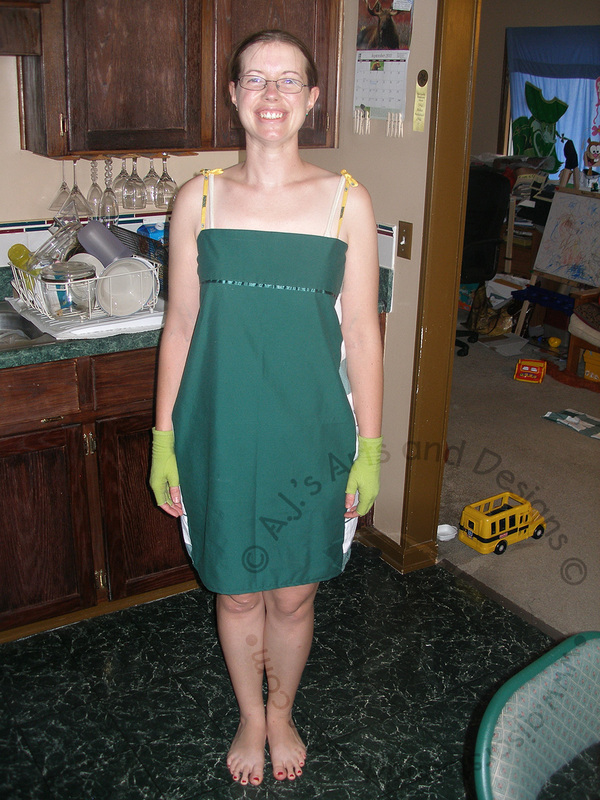 I was on a huge sewing kick and wanted to make myself something, so I Googled Pillowcase Nightgown and found this blog. I was so excited because I wanted to make something for myself with the green pillowcase I had. Also Packers VS Saints tonight so I needed to show my support for my team, what better way to show support then to make a Packers Nighty. I also decided that by making this I made a Bears Fan head explode somewhere. 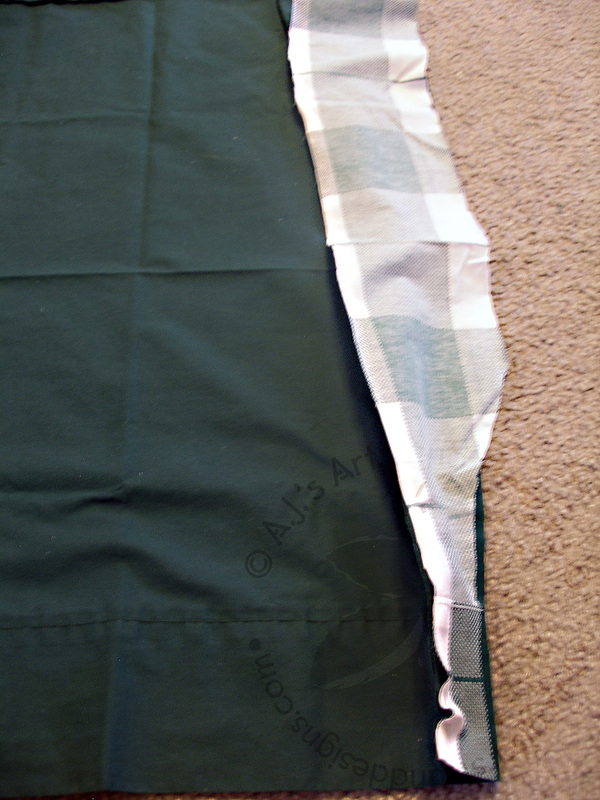 At first I followed her directions (it is a great tutorial) I cut the pillow case in two rectangles and formed a trapezoid and pinned it together (right sides facing each other – wrong sides out). Looking at it I didn’t think I would get it on and to my surprise I got it on (sort of) and got stuck. Jeff found this very amusing that I literally got stuck in the pillowcase. I had to unpin it and come up with another idea because there was no way I was going to get that to work (unless I dismembered part of my body). I went and got another pillowcase because I needed more width. I took the “new pillowcase” cut it in half and then in half again. Putting the two pieces of the new pillowcase together – I left approximately 2″ and the top (which is really the bottom of the pillowcase) and had it go in a triangle to approximately 4″ wide (this was enough with the two pieces to cover my hips – lol.) I pinned everything back together as described above. I sewed it up with a zigzag stitch and hemmed the bottom (I hate hemming – it would probably go faster if I pulled out the iron). 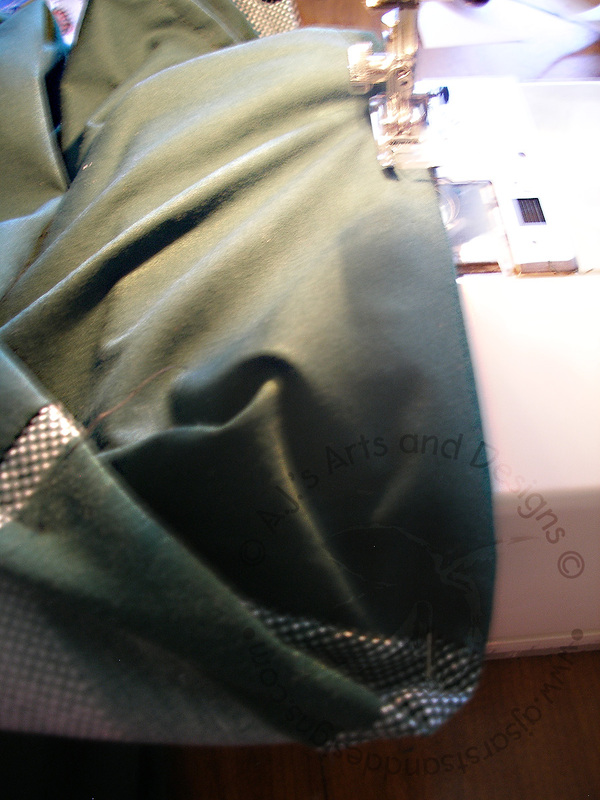 I folded it 1/4″ and then another 1/4″ to make a nice hem. I cut my shoe lace in half – this really surprised me that I only needed one shoe lace but they were long. I then put the nightgown on over my clothes and placed the straps (I am really picky about straps) and had to modify the straps a little so I tied cute little bows on the top of them.